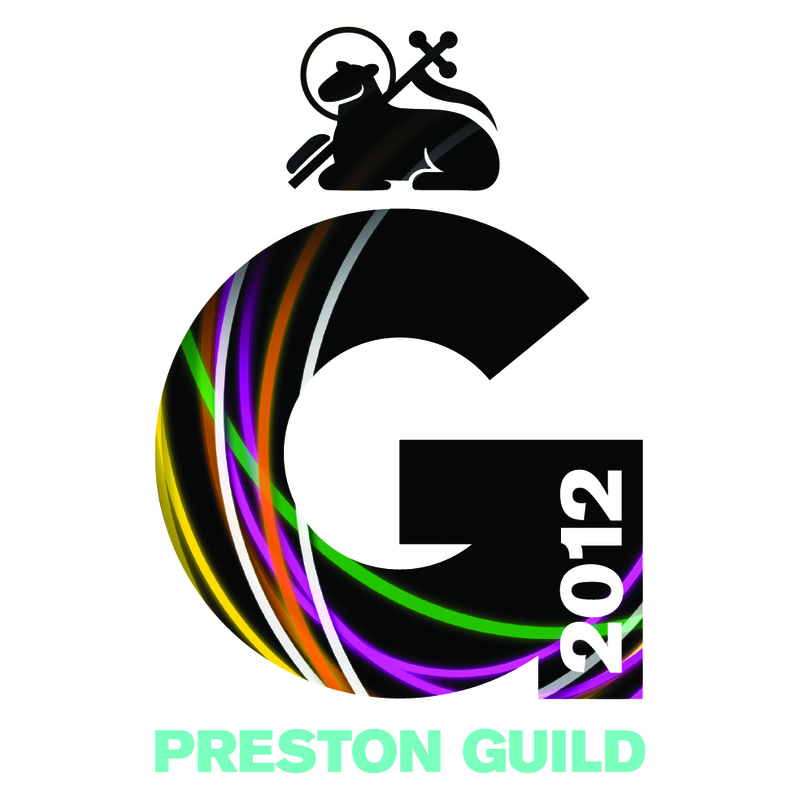 We will create a Revival of the Slaidburn Silver Band during the Guild 2012! 110 years ago the Slaidburn Silver Band performed at the Preston Guild (1902). Joseph Hodgson was 22 years old and the band was founded only 3 years before that. We didn’t find any pictures of the actual appearance, but here is a small collection of other Brass Bands durning the Preston Guild 1902.